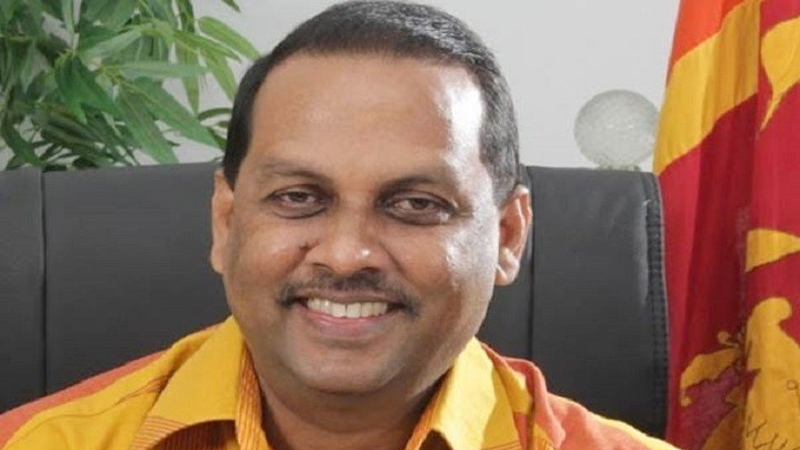 Fishermen will not be allowed to carry plastic water bottles in their vessels, as a measure to protect the marine environment, Fisheries and Aquatic Resources Development Minister Mahinda Amaraweera said. The minister quoting a study at a ministerial meeting yesterday, revealed that over 50,000 vessels sail daily for fishing and that they carry over five tonnes of plastic bottles and food items and throw empty bottles, containers and wastage into the sea. “President Maithripala Sirisena as the Environment Minister undertakes the of protecting the environment. To support this, we must prohibit fishermen from taking plastic containers of water when they sail for fishing,” the minister said. “The fishermen should use a permanent container of water in their boats. When the boats leave for fishing, the authorities must closely inspect them. We have to implement this measure to protect our marine environment,” the minister said. He advised authorities to forward a circular on these measures to fisheries inspection offices and assistant fisheries inspection offices. “ The Disposal of plastic wastage into the sea destroys the marine bed, the corrals and the fish,” Fisheries Department Director General Christy Lal Fernando said. Fisheries and Aquatic Resources Development Ministerial Secretary Mangalika Adhkari was also present meeting.